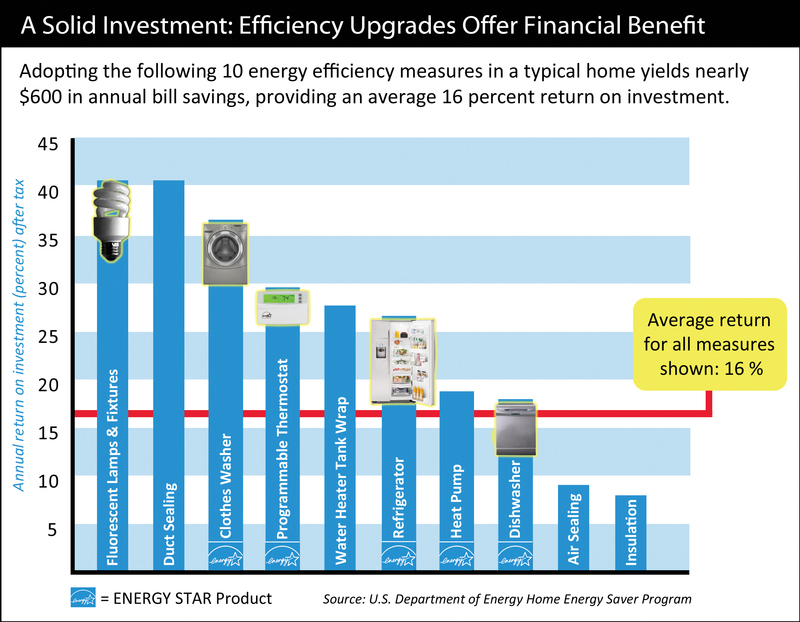 Energy Efficiency Program | Otero County Electric Cooperative, Inc.
Otero County Electric Cooperative, Inc. (OCEC) has determined that it is in the best interest of our Members to place into effect an Energy Efficiency Program Fund. The fund will be financed by a one percent adder to members’ bills and by retaining the inspection and supervision fees that were previously paid to the New Mexico Public Regulation Commission (PRC). The OCEC Board of Trustees (Board) will approve the basics of the fund and determine those programs that continue to provide services to our Members. The Board will cause a report to be generated each year concerning the expenditures of the fund and forward an approved report to the PRC. The OCEC Energy Efficiency Program will offer rebates to OCEC customers who have additional insulation or weatherization installed in their existing home or business. 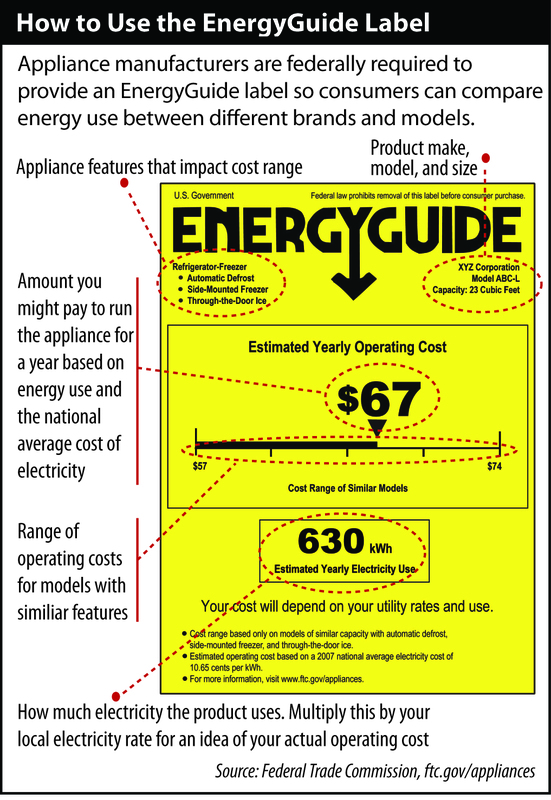 In addition to weatherization, OCEC is offering rebates for certain Energy Star electric appliances and high efficiency water heaters, as well as some commercial rebates. All requests for rebates must be submitted with completed form and receipt of purchase, as well as any documents supporting the ENERGY STAR certification. Rebate forms may be obtained at each OCEC office or can be downloaded from this website. See link below. Additional insulation, window and door installations may require a pre-installation inspection by an OCEC representative. Please contact your local OCEC office to schedule this inspection prior to beginning any work. Commercial accounts who wish to recieve a rebate are required to contact Bill Denney, Member Services at 575-682-2521 before any work is initiated. In addition to the items identified above OCEC shall place graphical information on each member’s bill that inform the members about their usage of electricity on a comparative basis. This will allow the Members to evaluate monthly usage and compare to usage in prior months allowing them to understand weather patterns and their effect on energy usage. Other items may be added to this effort by the Board, in their sole determination, that such new programs provide value added services to OCEC members. NOTE: All rebates are subject to change without notice and are subject to approval and contingent upon fund availability. All receipts must be included and rebate forms completed in full. Inspections must be performed where noted. Any item purchased for which a rebate is given must be placed at the premises of the OCEC account claiming the rebates.